In my earlier guide I shared how you can host sub-domain on another hosting, and in this guide I will be giving you complete walkthrough of vBulletin installation. I heard some bad reviews about vBulletin V5, so I decided to install vBulletinV4. 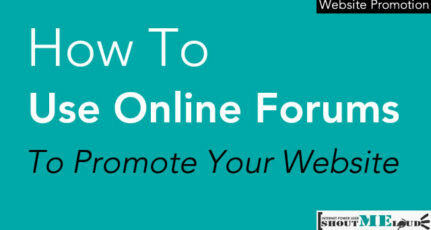 I have already discussed various forum option for any blogger over here. After looking at all the options and reviews, I decided to opt vBulletin as my forum software. Since, I never had any experience with forums before, I will be sharing all my finding and learning over here. If you wanted to integrate a forum with your blog, this is the post for you. Note: I have decided not to use vBulletin forum and instead to use XenForo forum. You can read about Xenforo and installation process here. vBulletin is a commercial forum software, and you need to buy a license. I recommend you to take advantage of trial demo, and if it suits your need, you should consider spending $249 to buy a license. Now, if you have purchased the license, login to your vBulletin members area, and assign the domain where you wish to install vBulletin forum. If you want to install your forum on sub-domain or sub-directory, add that address. After assigning your domain with your license, you will get the download link. Click on that, and download forum software. In my case, I’m installing forum on Bluehost server and on a sub-domain, and this tutorial is applicable on any cPanel hosting server. 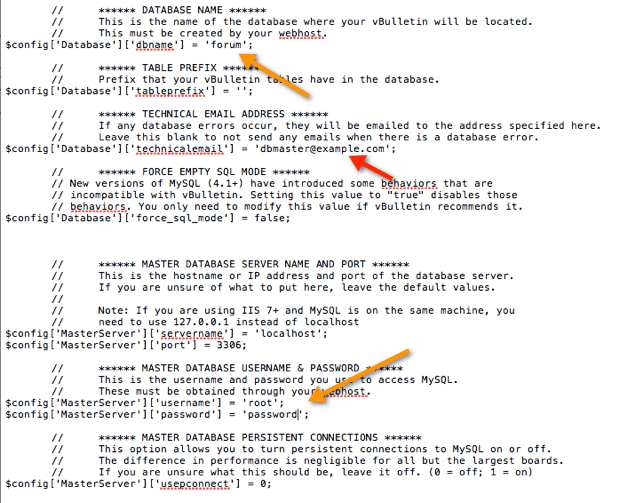 Now, follow this guide and create a database on your cPanel hosting. Do note down the db name, username and password on a notepad. 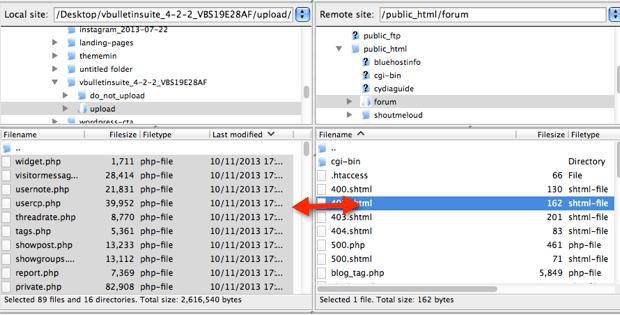 Now, login to your FTP account, and upload the content of upload folder under vBulletinsuite, to your forum folder on your server. Now you need to open domain.com/install/install.php , and enter your vBulletin customer number to finish the installation. You can get your customer number from vBulletin members area or from vBulletin Email. On the next page, click on Install, and it will take few seconds to install your forum, and in between you need to fill out few detail about your forum. On cookie setting page, leave everything as default, and click on Ok.
After this you need to do other things like setting up analytics, security settings and various other tweaks to optimise your forum. In case of queries or questions, you should check out their support/member forum over here. If you are looking to install a simple easy to use forum in WordPress, you should check out minglefourum plugin. After using vBulletin for a while, I decided to switch to Xenforo forum and instead of hosting ShoutMeLoud forum on sub-domain, I decided to start it on a complete new domain (to avoid SEO issues), and will be launching it soon. Do share your experience with Xenforo or vBulletin forum? Which one you prefer and why? Hey harsh, oviously this post will help many bloggers. But i have a question? I want to start a paid membership forum in my blog.My question is that are there any free or low cost paid plugin available? [email protected]:- Thanks for sharing this complete tutorials with us. This article is very helpful for me because for the last couple of weeks I was searching for a good forum that i can integrate along with my blog. But this is very costly, can you suggest you me some free available software forums that i can use in my programming related blog.. 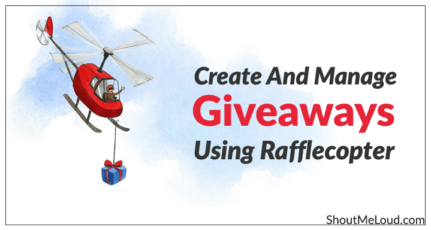 Try SMF its free and best one out there, used by many tech blogs. Thanks harsh, Really interesting article for me . I am also planed to adding a form on my blog sub domain, v bulletin prize is consent but it as give license validity unlimited? Hey Harsh, can you explain why you’r not going to use VBulletin forums, is ther any problem or disadvantage about it? as because i’m planing to start forum using vBulletin, but is there any prob about them then i’ll try other forums software.